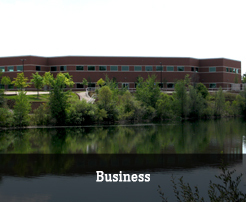 Reservations must be made in person at the Parks & Recreation Office (701 W. Ellsworth Road). Reservations cannot be made online or over the phone. Rental fee and security deposit must be paid to complete reservation. Reservations are made on a first come, first serve basis. 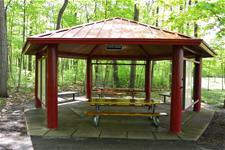 Reservations are only for pavilion use, during the designated time, as agreed upon in the permit. Groups holding a reservation must share the rest of the park. Reservation will be posted at each respective park on day of rental. 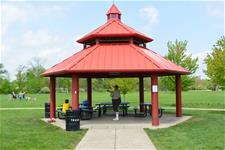 Pavilion rentals can be made up to one year in advance. 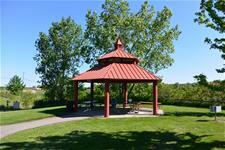 View the Pavilion Rental Permit. View the Pavilion Availability Calendar. 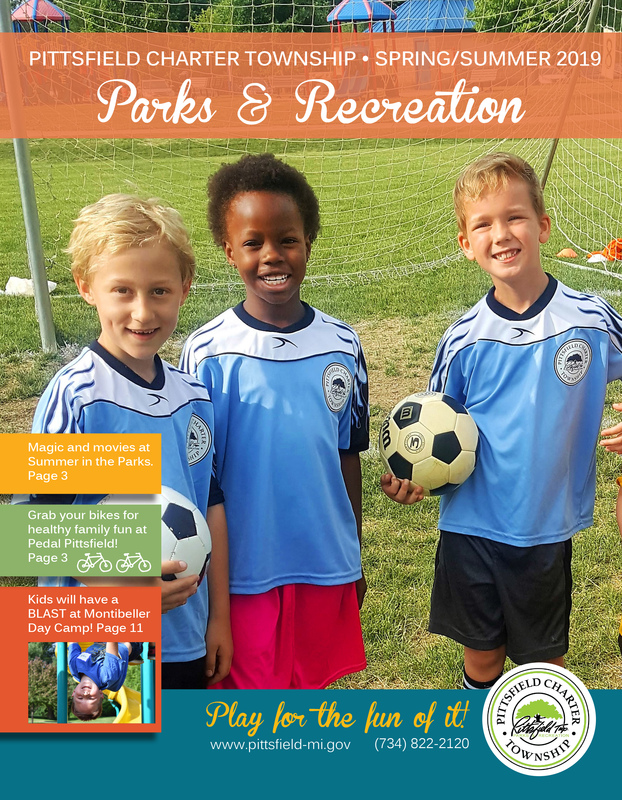 For more information, please call the Parks & Recreation Department at 734.822.2120 or email Parks and Recreation. 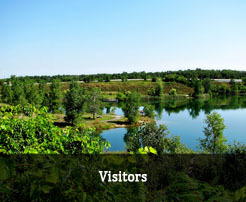 Amenities: BBQ grills, restrooms, Haven Lake, fishing docks, & hiking/biking trails. 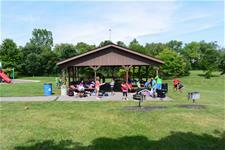 Amenities: BBQ grills, electrical outlet, restrooms, 3.5 miles of ADA accessible nature trails, soccer fields, boardwalk, & two playground structures. 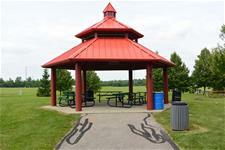 Amenities: BBQ grills, electrical outlets, restrooms, 2 miles of ADA accessible nature trails & two playground structures. 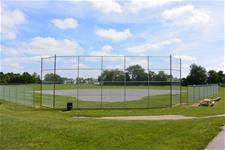 Amenities: BBQ grills, restrooms, 1.5 miles of nature trails, two ball diamonds, two playground structures & tennis courts. Please note Montibeller Park does not have handicap accessible route to restroom. 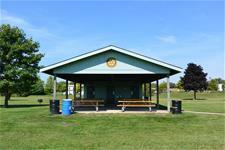 Amenities: BBQ grills, restrooms, electrical outlets, ball diamond & playground structure. 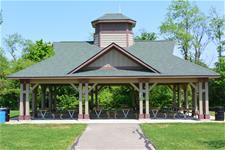 Amenities: BBQ grills, basketball court, disc golf court, two playgrounds, volleyball net, nature trails and exercise equipment. 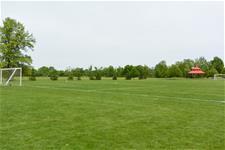 All leagues, teams, and organized groups must have a permit for use of park athletic fields. Prices do not include field prep expenses, fields are rented "as is". Field prep is available for additional fees. 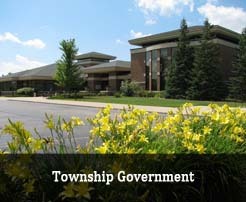 For more information please call the Parks & Recreation office at 734.822.2120 or email Parks and Recreation. Returning organizations will be given priority, all other rentals will be on a first come, first serve basis. 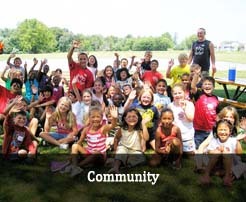 Special accommodations can be made for a large group event (i.e. shuttle parking, field prep, etc. ).